Presentation Folders perfect for representing your company with style! Presentation is everything in business and to ensure your business is represented in an appropriate way we think there is no better product than a presentation folder to show your customers you mean business! 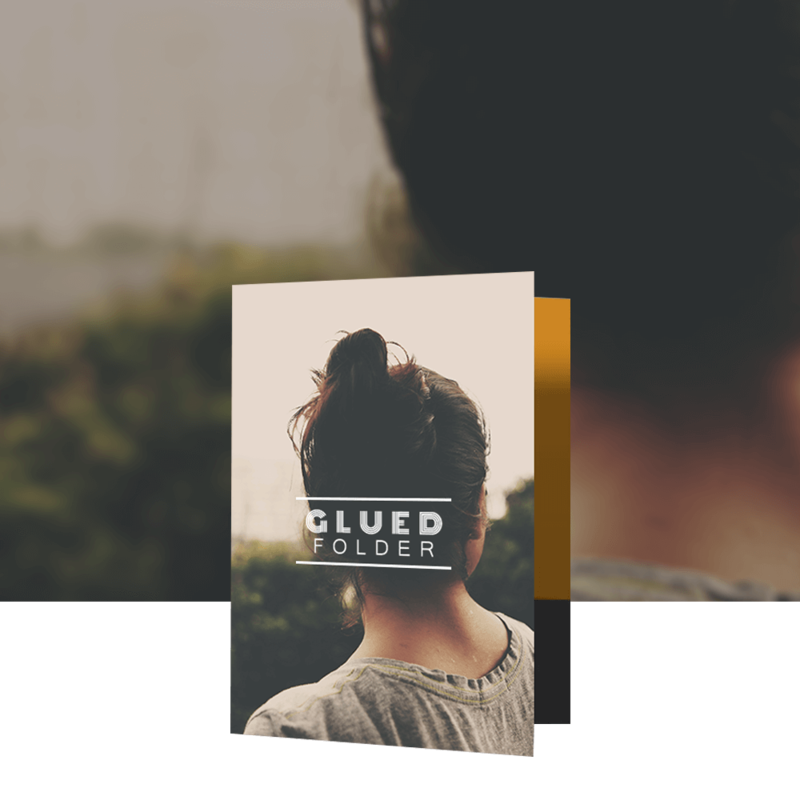 Glued presentation folders are available in 2 options as oversized A4 and A5 and are supplied glued and assembled ready to go, whats more our folders include business cart slots as standard which help complete the look. We have templates which you can download and apply your deign to or alternatively we are able to setup your design for you from your brief.